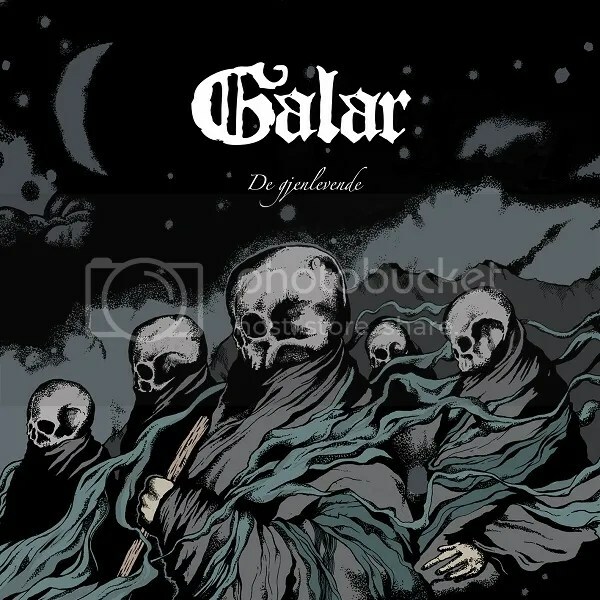 Whilst “De gjenlevende” loses nothing of the epic grandeur that fans have come to expect from the band , this time GALAR also delve further into their harsher and more extreme sound alongside their trademark symphonic elements. As the band’s lyricist Jorge Blutaar recently explained, the concept for “De gjenlevende” is inspired by Pan-European folklore, ontology, and elegies. “Its five contemplative texts tell of the utter dreadfulness that haunts both the human mind and body when the season of winter holds every living thing in its grasp. Winter is the time of utter gloom, enfeeblement and inescapable death, which challenges mankind, beasts and plants equally. Yet, as long as there is life, there is hope, and eventually a new era of the Sun will bring to an end the seemingly eternal darkness of winter. With the arrival of spring hope and life will flourish once more. It is a portrayal of this cyclical process of transformation that is as old as the history of mankind itself”. 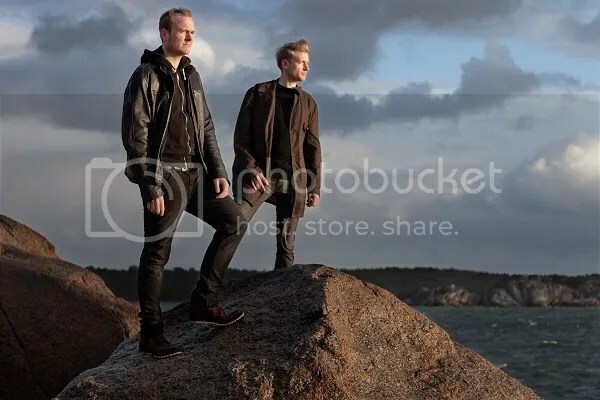 GALAR’s founders M. Kristiansen (screams, guitars and bass) and A. 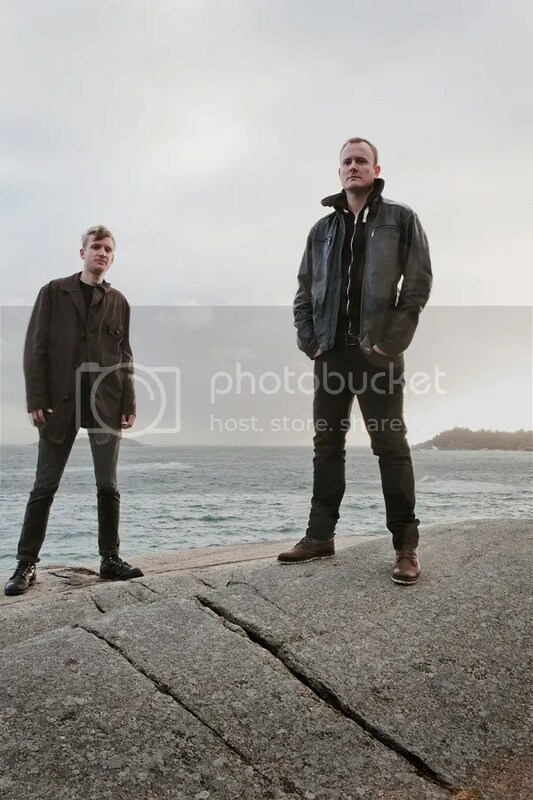 B. Lauritzen (clean vocals, bassoon and grand piano) recently announced that they had expanded the band’s lineup to include drummer Tomas Myklebust (ex-EMANCER, live session drums with VULTURE INDUSTRIES and VRIED), and have also added live session member Pól Nolsøe Jespersen on lead guitars. The first time the new lineup will hit the stage will be at Inferno Festival in Oslo on the 1st of April at the Dark Essence Records label night at Blå, alongside label-mates TAAKE, KRAKOW and MOMENTUM.